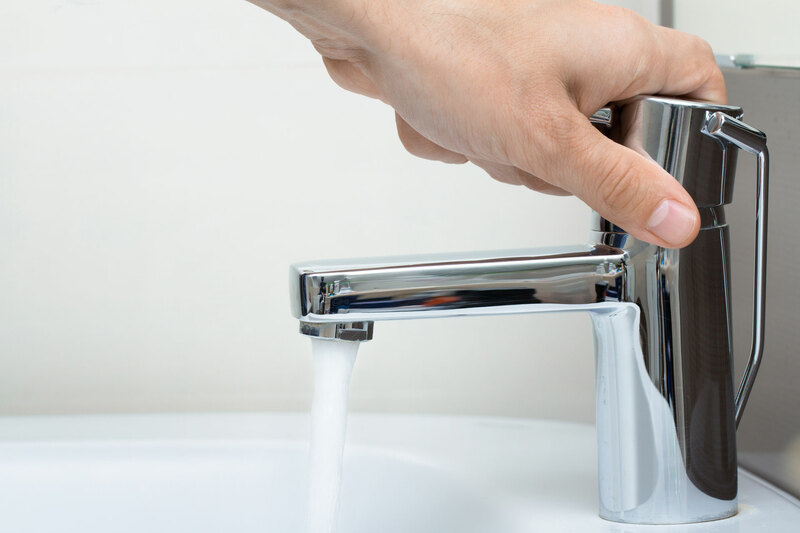 Rebates for customers supplied by California American Water and the Seaside Municipal Water District are available for purchasing and installing water saving devices when funding is available. Rebate applications are processed on a first come, first served basis as long as funding is available. Incomplete and incorrect applications cannot be processed. Complete Terms and Conditions can be found in MPWMD Rule 141. Receipts for all appliances and parts must be submitted with your rebate application within 120 days of appliance purchase. Be sure you purchase a device or appliance that qualifies for a rebate. Assessor's Parcel Number (APN). An APN looks something like this: 000-000-000-000. This is a number assigned by the Monterey County Assessor's Office to each property and is required to start the application process. The APN can be found on your property tax bill, property loan documents, or contact the Assessor's Office at 831-647-7719 to obtain the APN. The paid receipt or proof of purchase. A copy of your water bill with the account number. If you are not the property owner, you will need written authorization from the owner of the property to receive a rebate for your devices. Rebates will be denied without owner authorization. Print and complete a REBATE APPLICATION, including receipts and written authorization when required. Keep a copy for your file. Please review the information on this website. If you still have questions, call MPWMD at 831-658-5601 or email rebates@mpwmd.net. How Long Before I Receive a Check? Please allow at least 12 weeks to receive your check. PLEASE NOTE: Individuals who expect to receive a rebate greater than $600 must submit a W9 form to the District along with their rebate application.